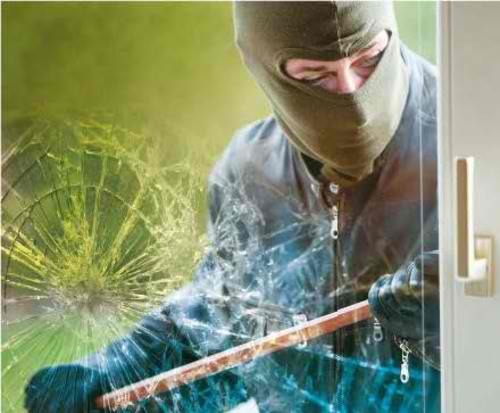 Safety window tinting for your home or office provides a safer environment. 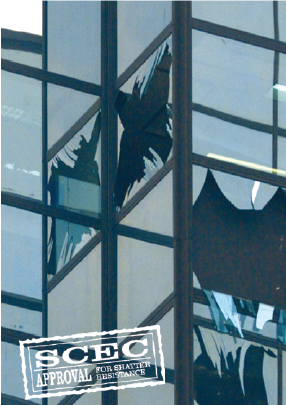 Solar Gard Armorcoat safety films help keep shattered glass intact and protect building occupants. 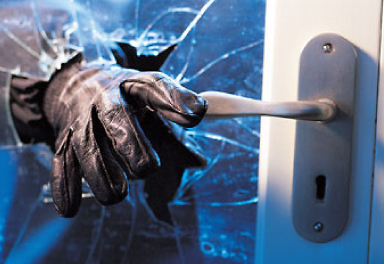 Armorcoat safety window film insures privacy and provides safety. A stray golf ball or severe weather can send dangerous shards of glass flying, potentially causing serious damage to people and property. Safety window tinting for your home or office provides a safer environment. Call Newcastle Window Tinting today for a free measure and quote 0400 606 612.